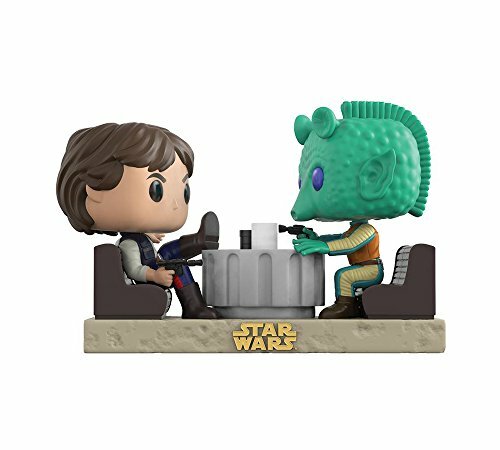 Now you can celebrate some of Star Wars’ biggest movie moments as POP vinyl Figures from Funko! 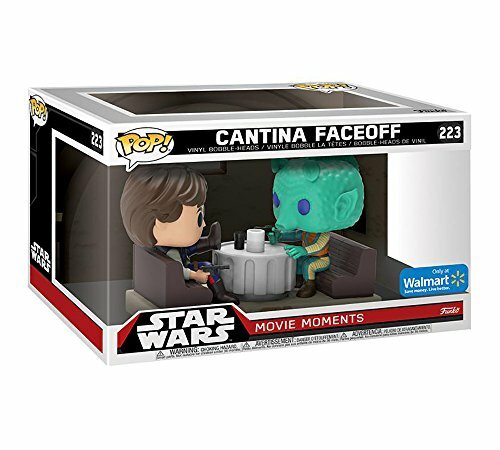 This POP 2-pack recreates Han Solo’s encounter with Greedo in the Cantina. Each stylized figure stands approximately 3 3/4-inches tall and come on a diorama base. Packaged in an illustrated window box. Collect them all!